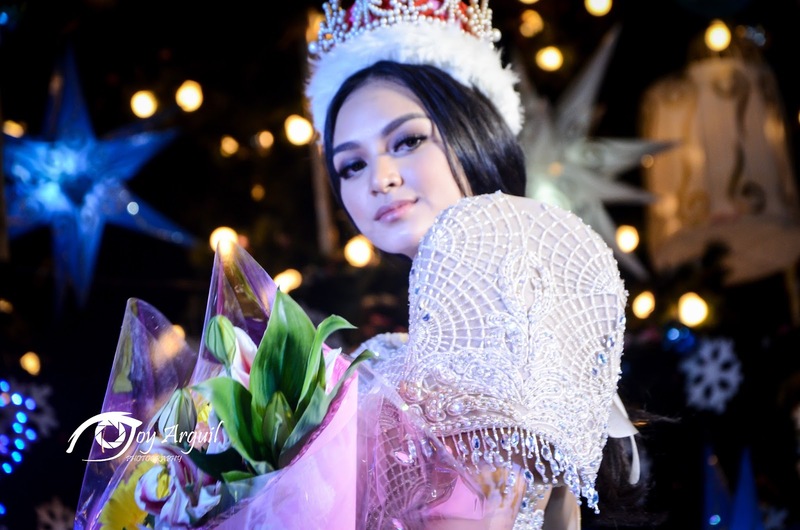 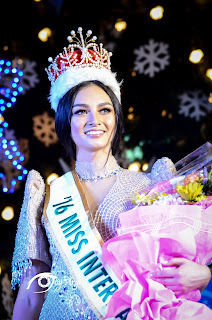 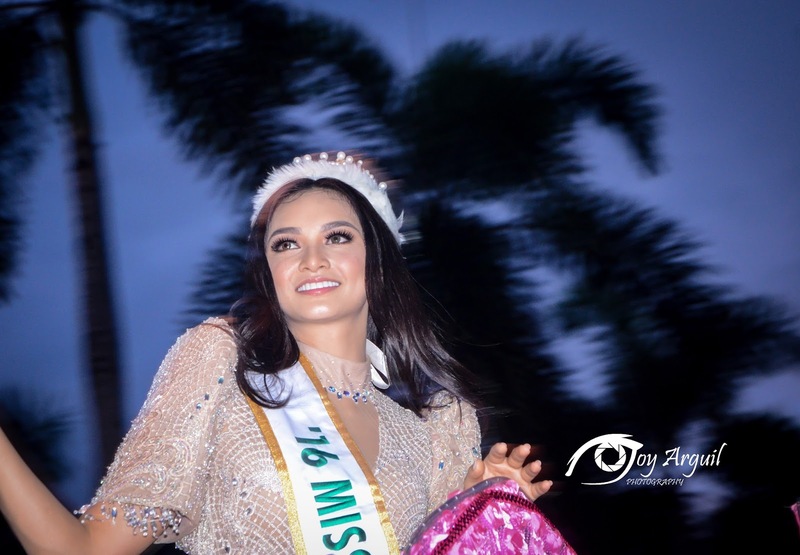 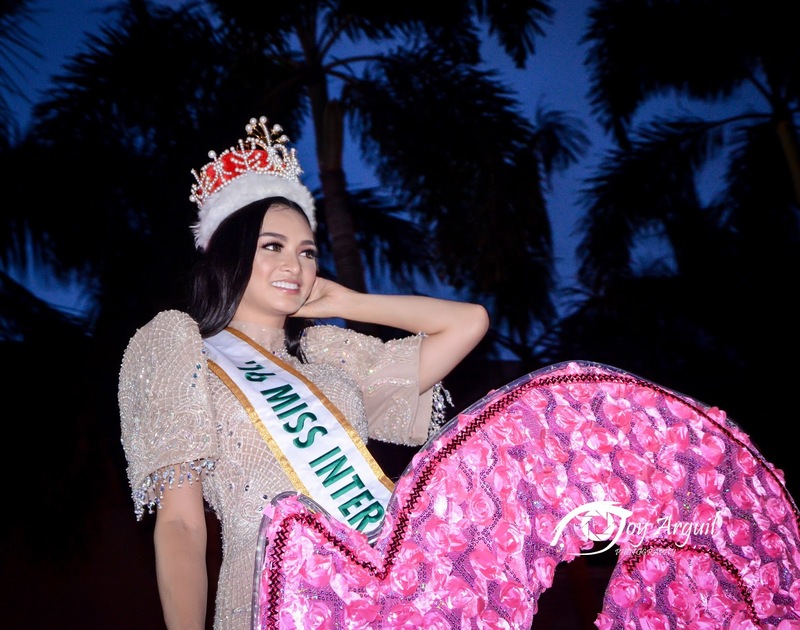 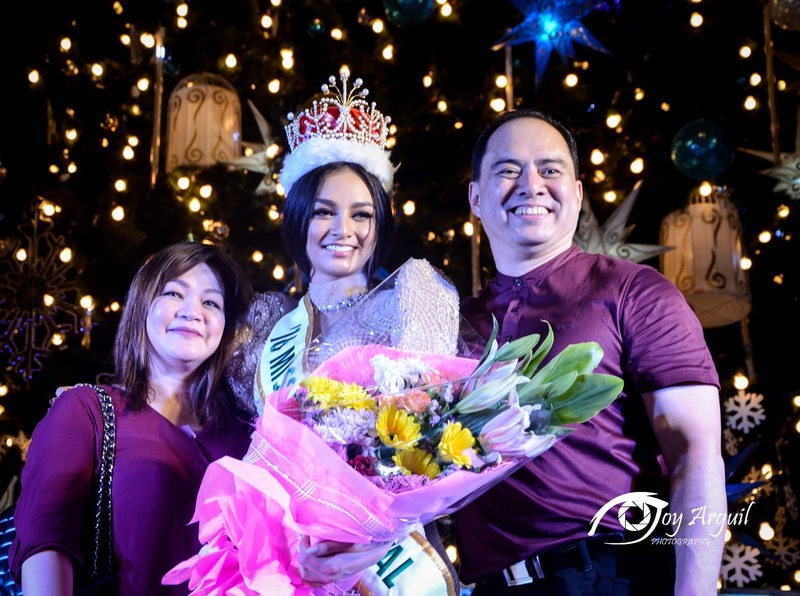 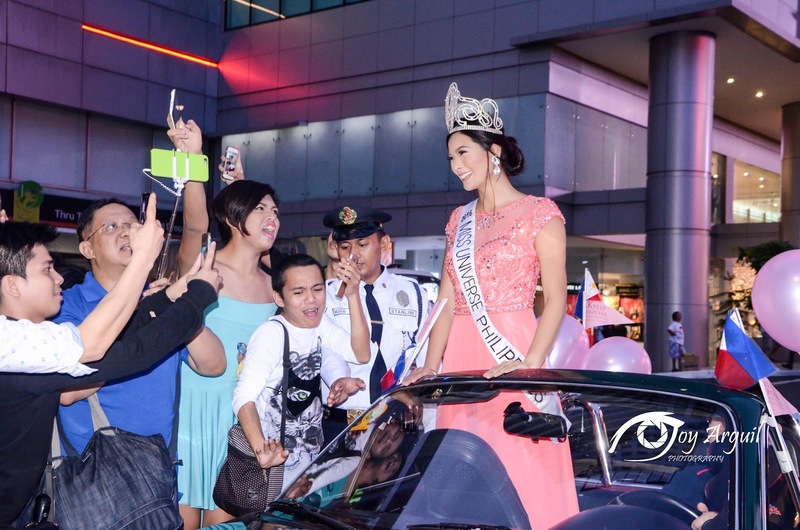 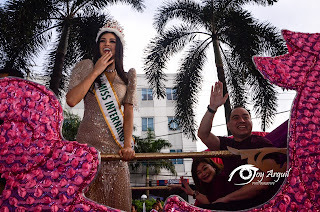 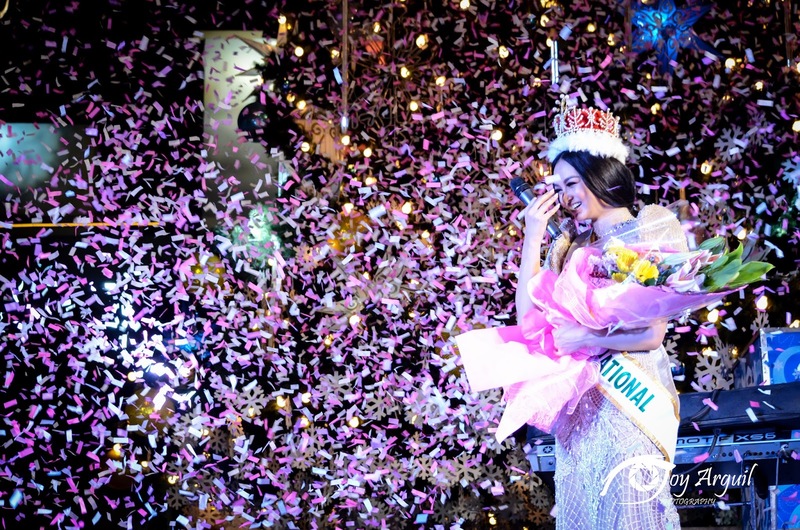 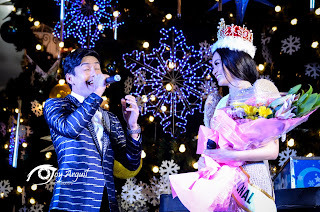 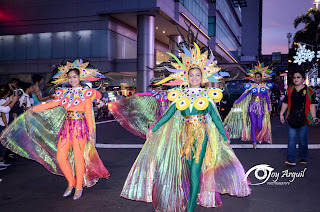 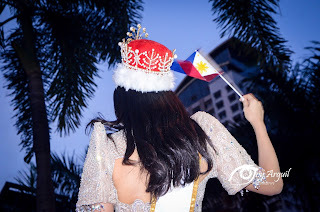 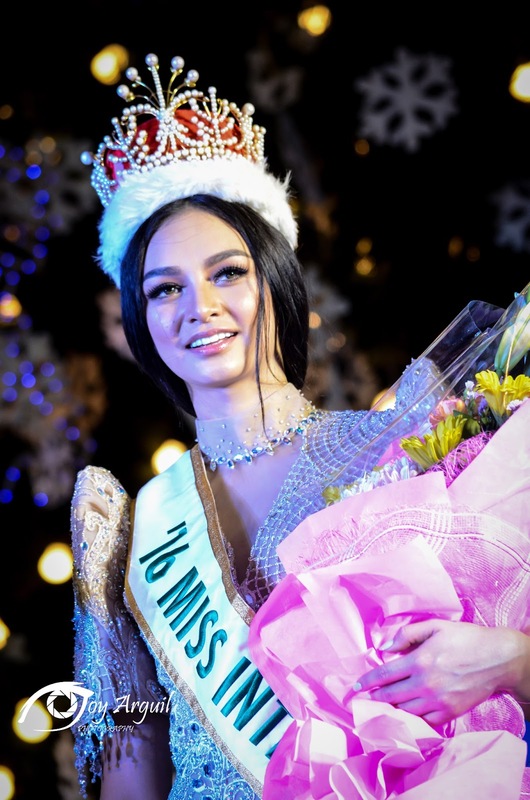 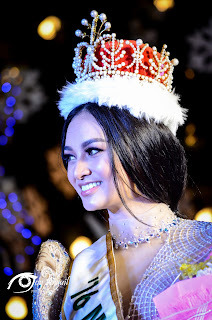 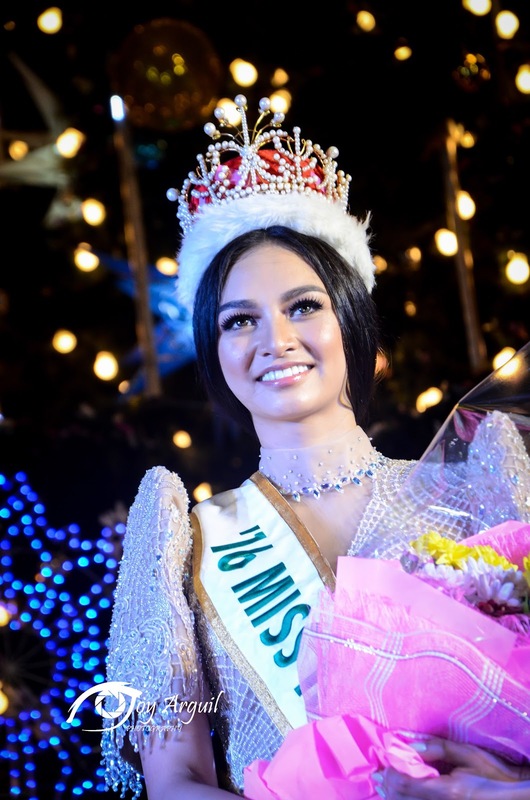 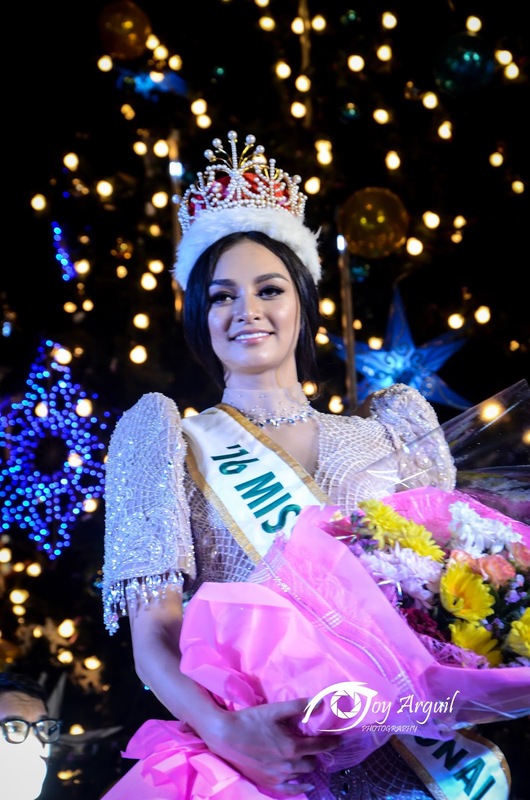 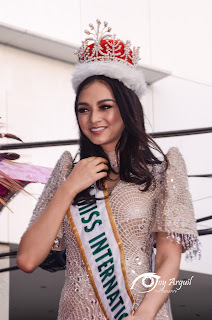 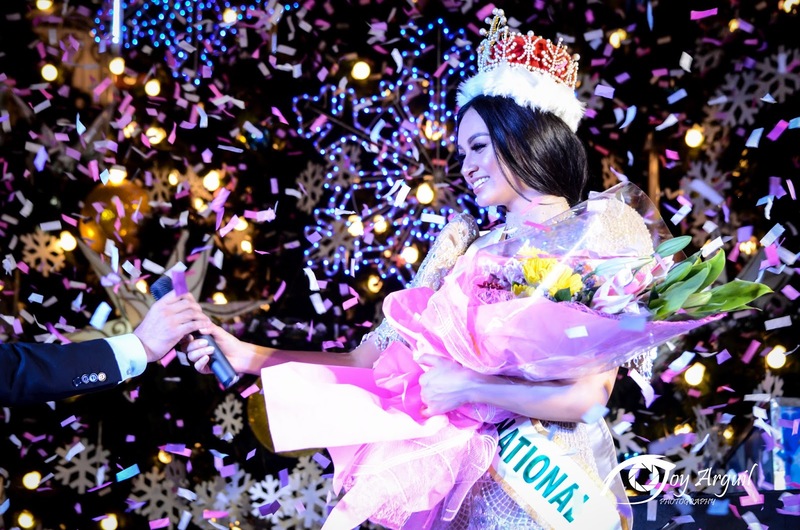 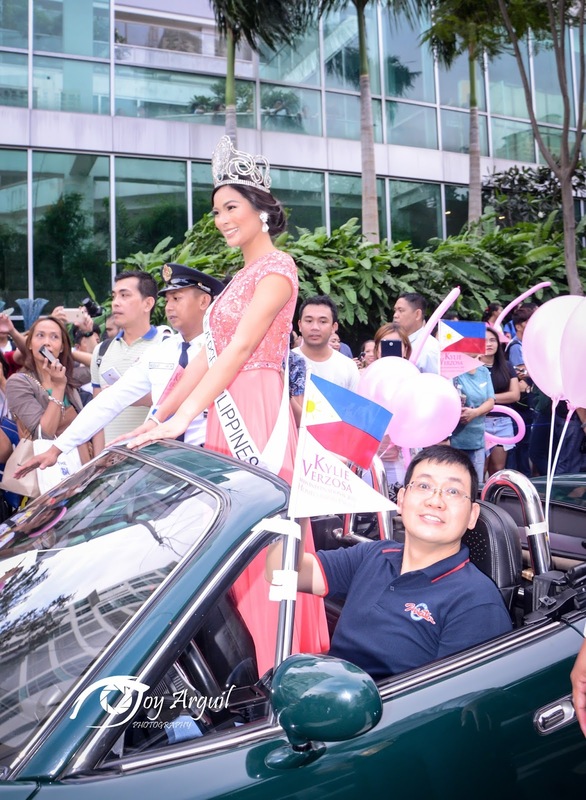 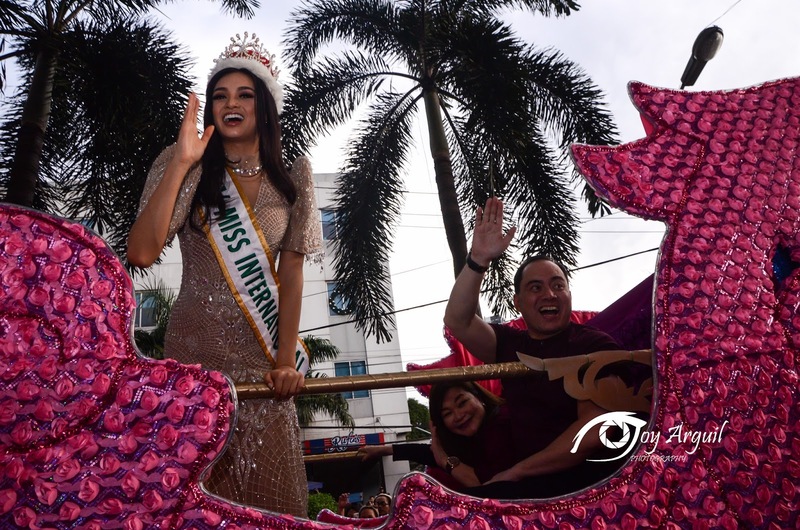 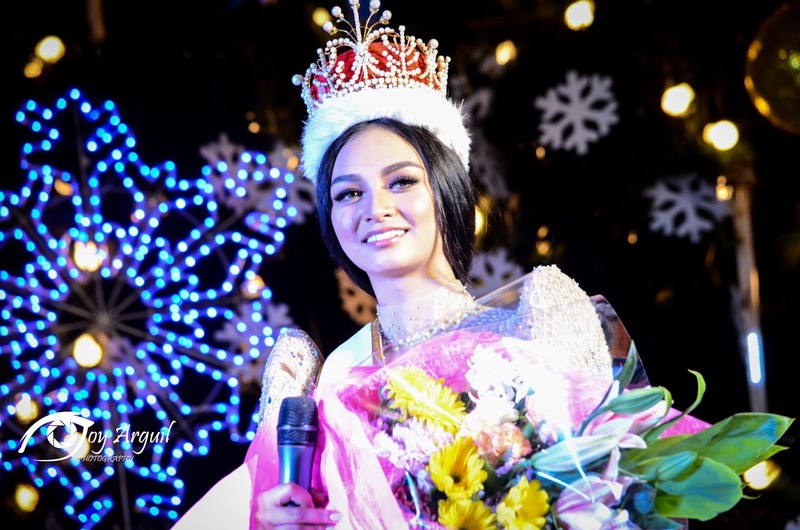 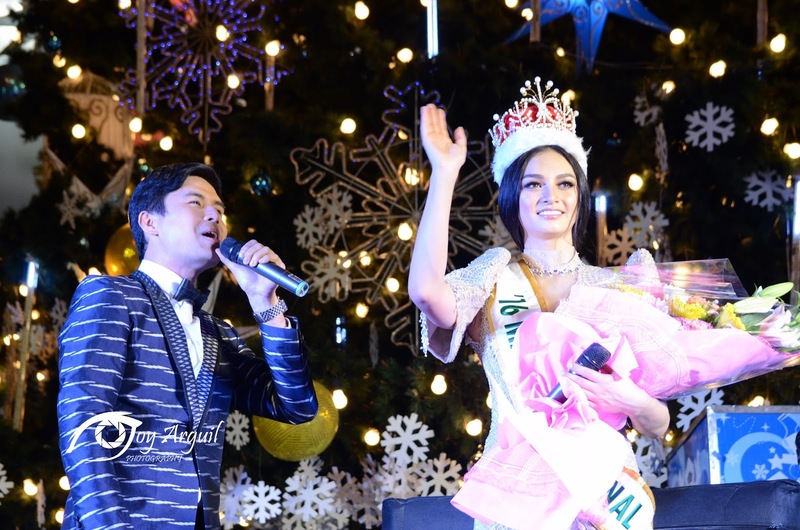 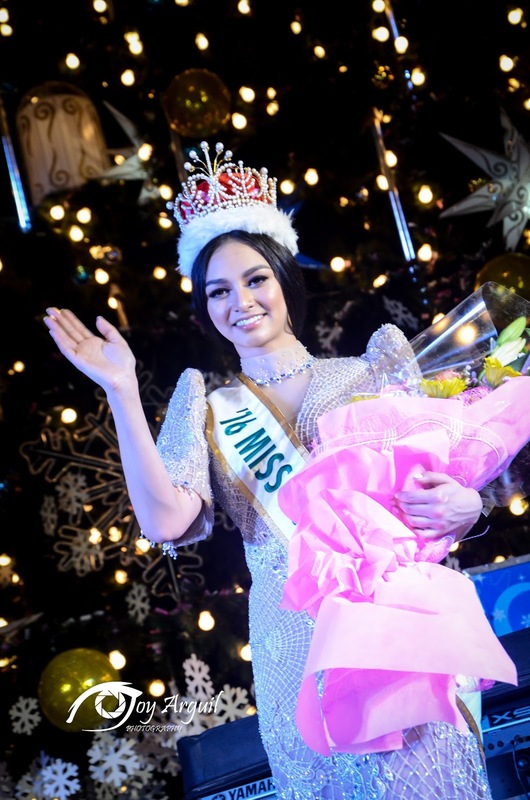 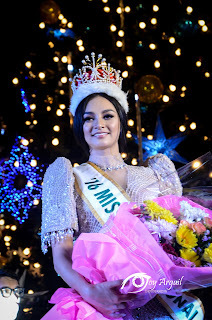 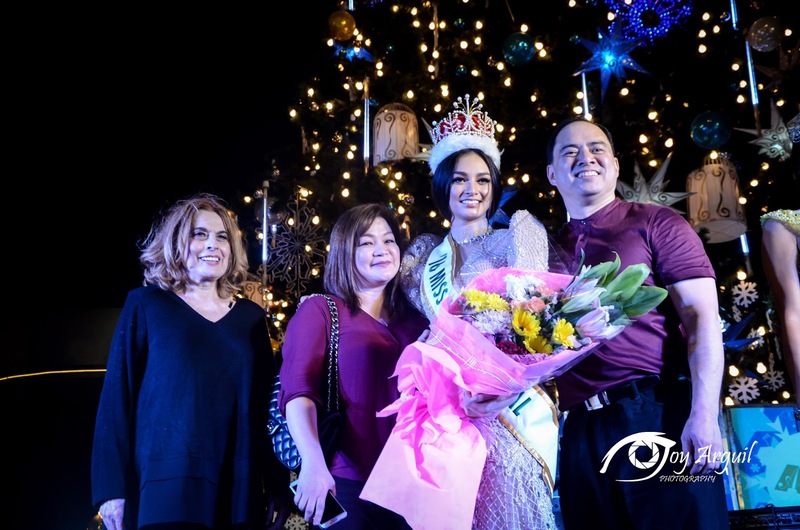 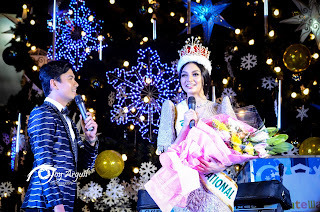 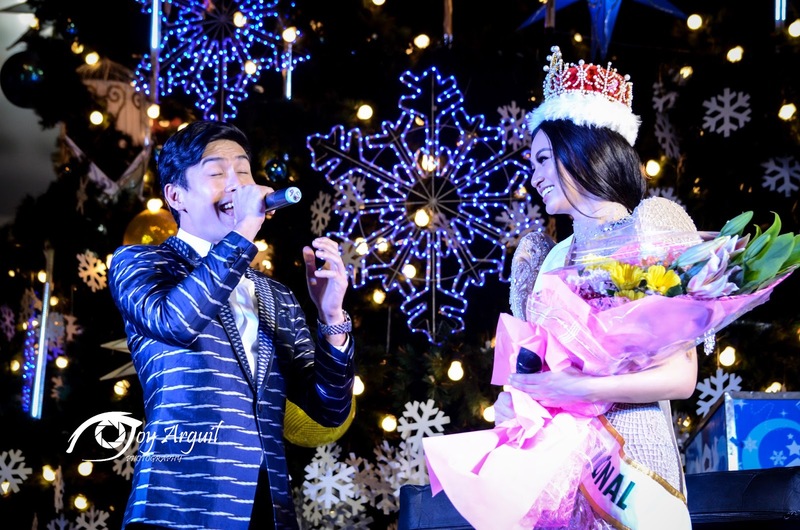 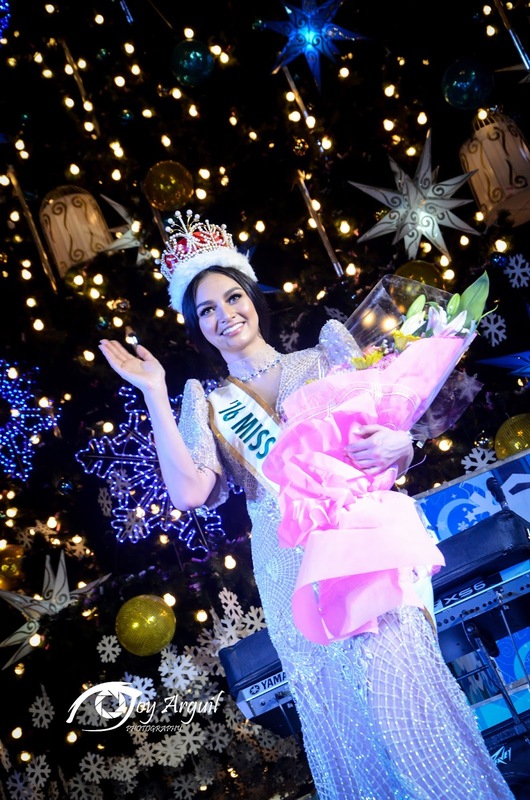 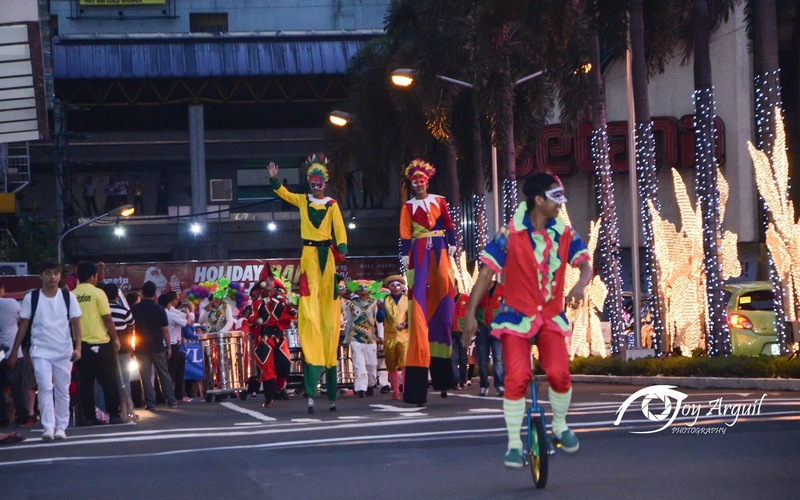 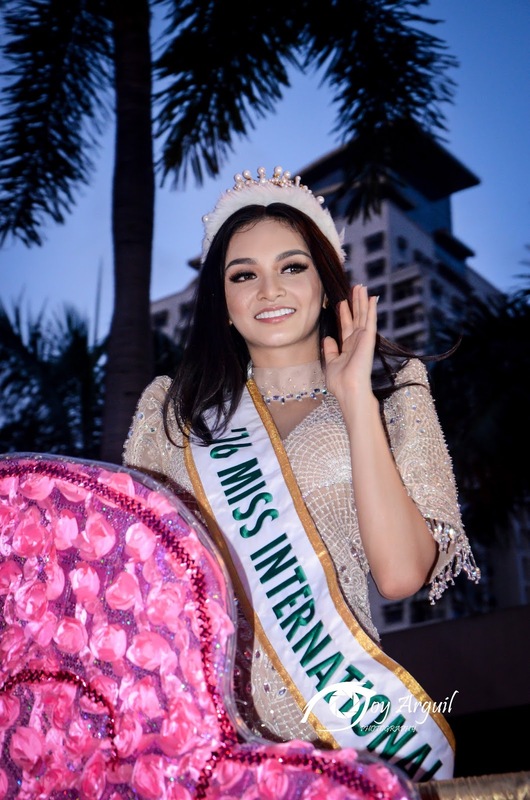 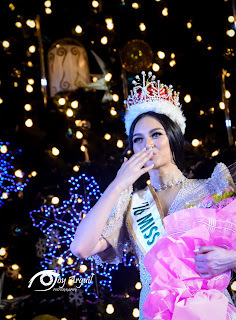 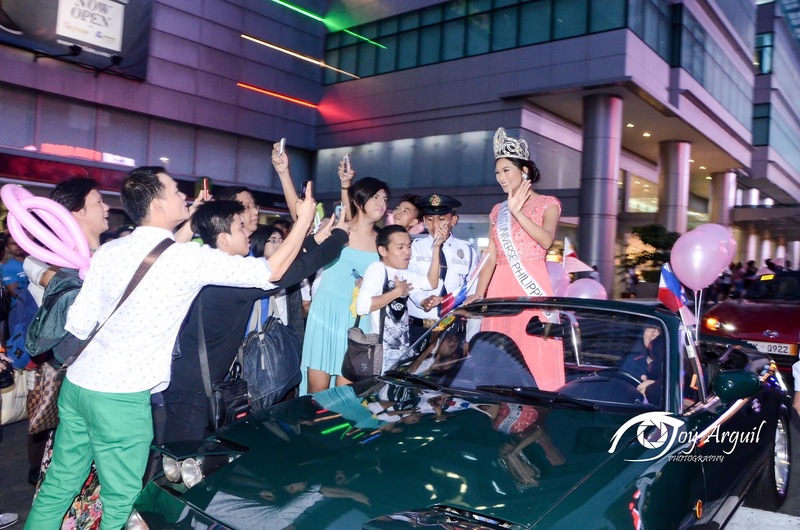 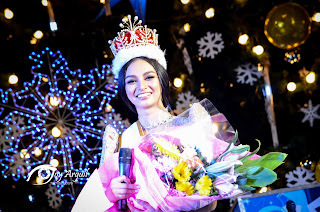 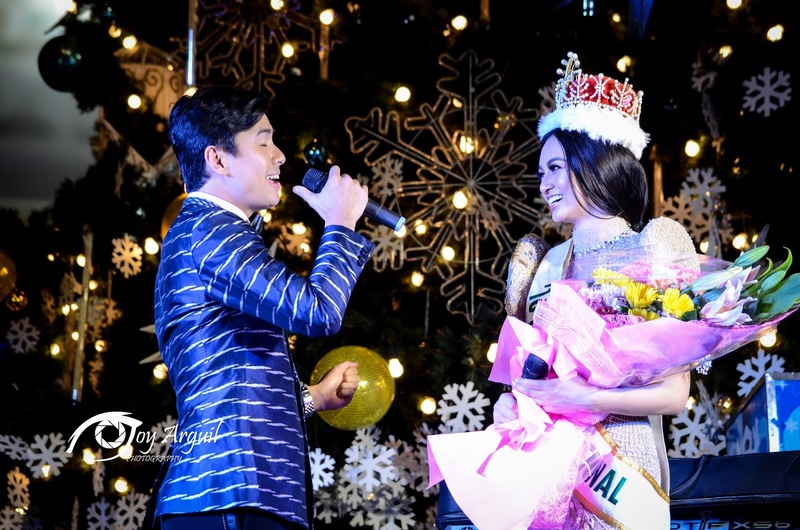 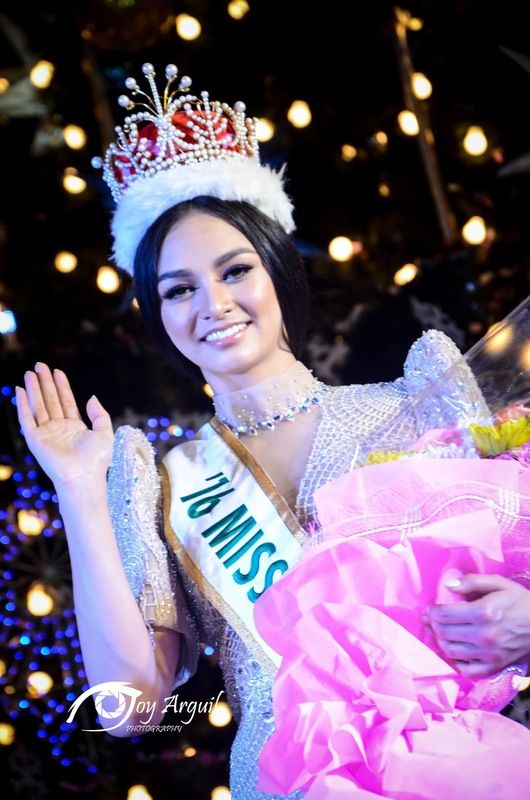 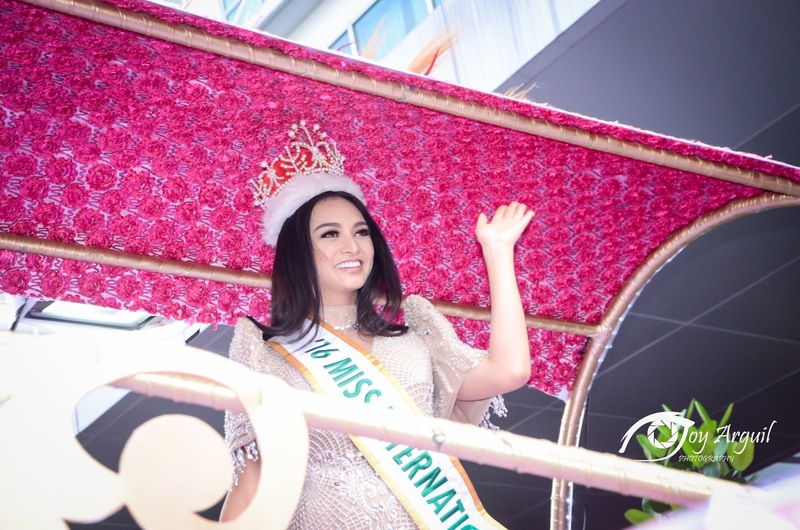 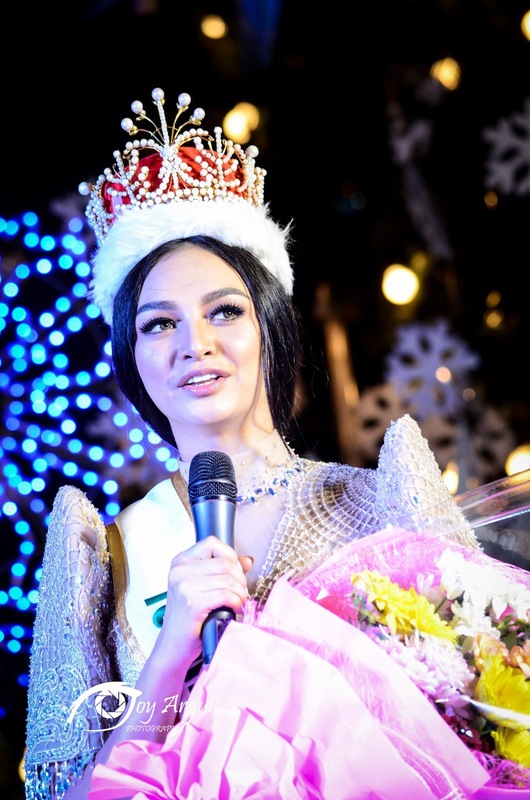 The newly-crowned Miss International Kylie Verzosa waved jubilantly at the fans and supporters who flocked to Araneta Center in Quezon City for her homecoming parade, afternoon of November 18, 201. 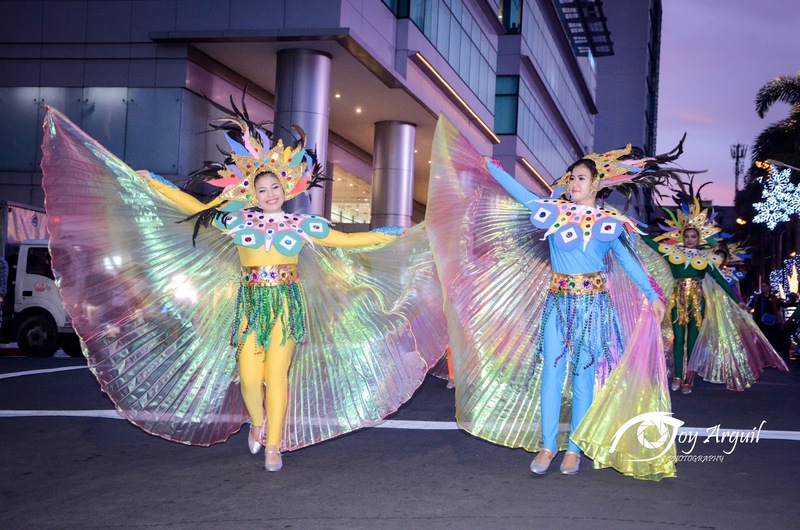 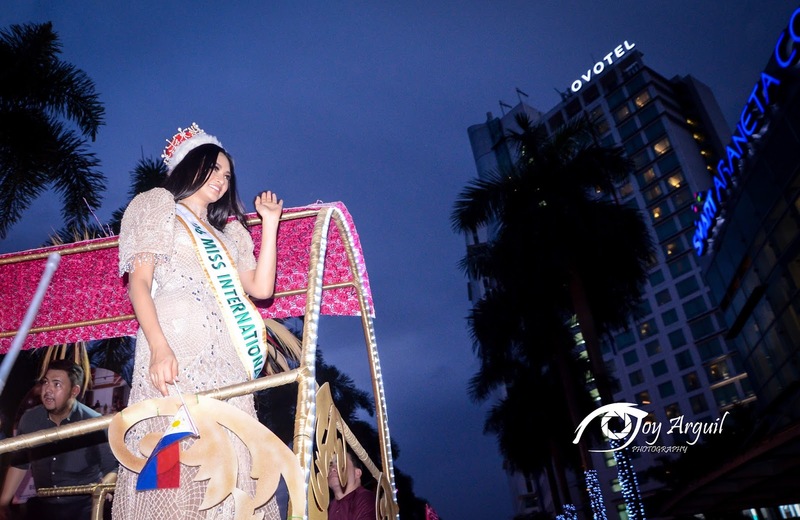 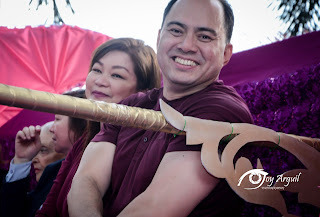 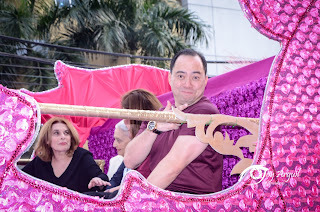 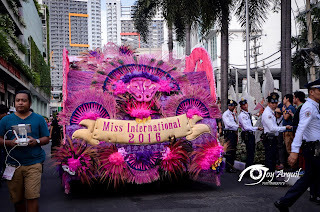 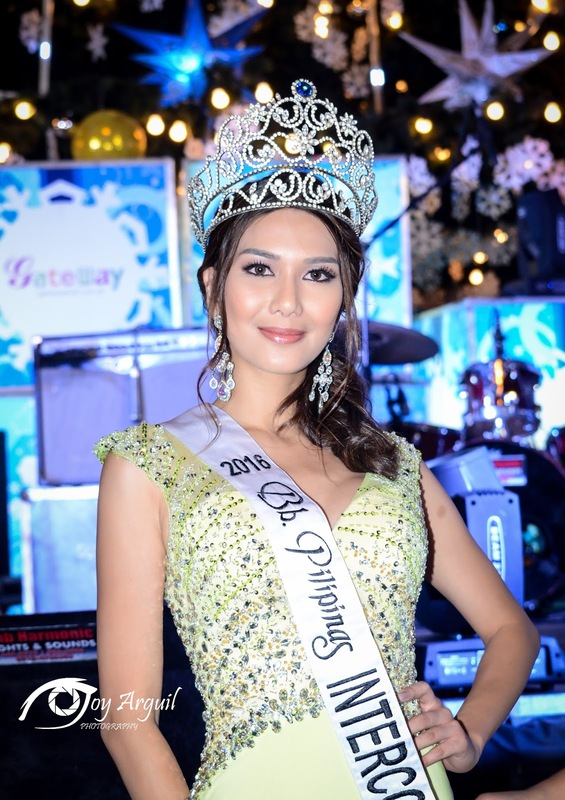 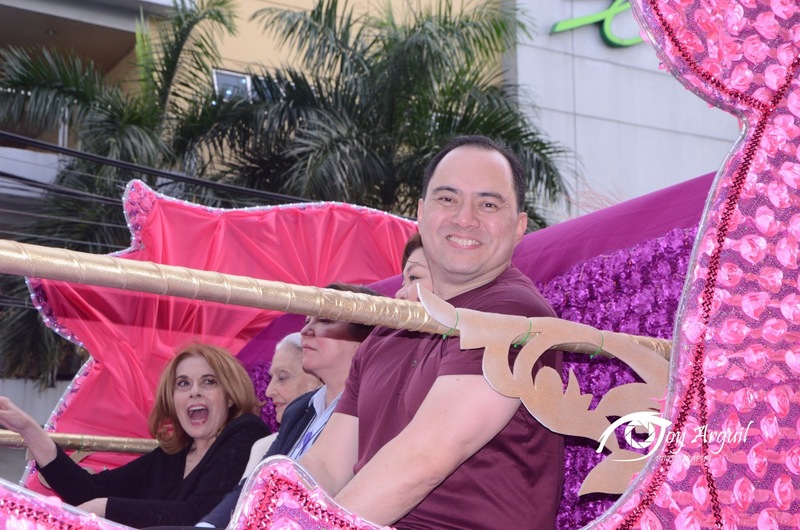 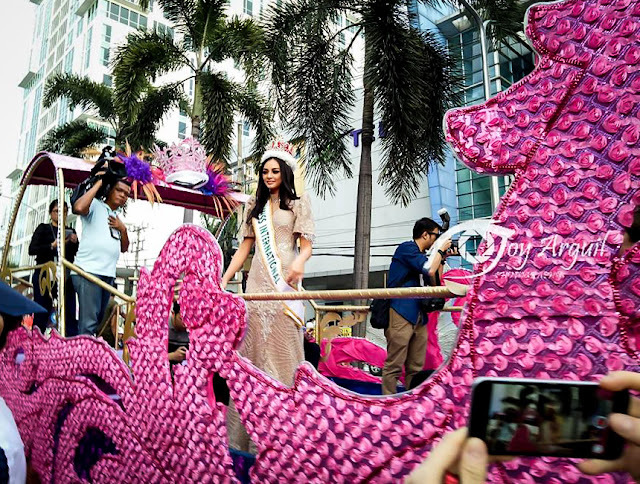 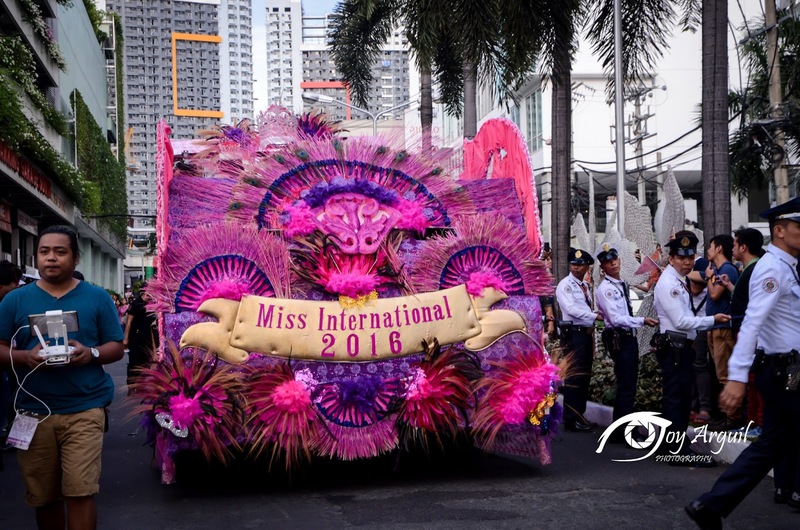 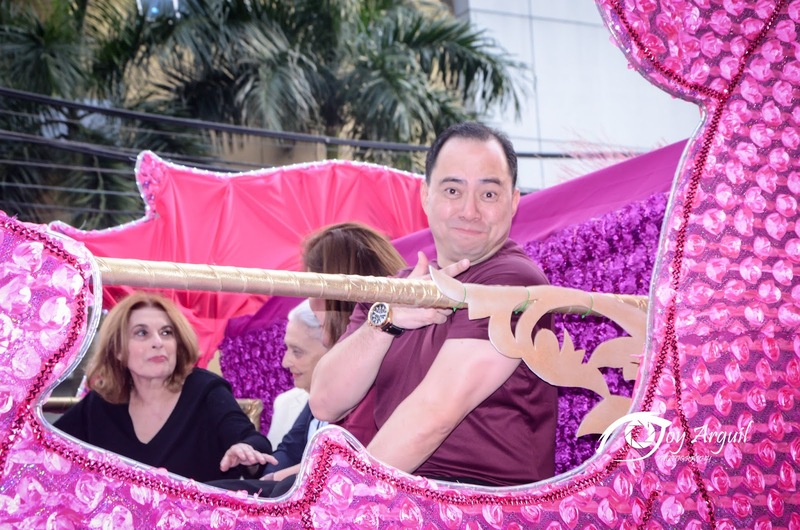 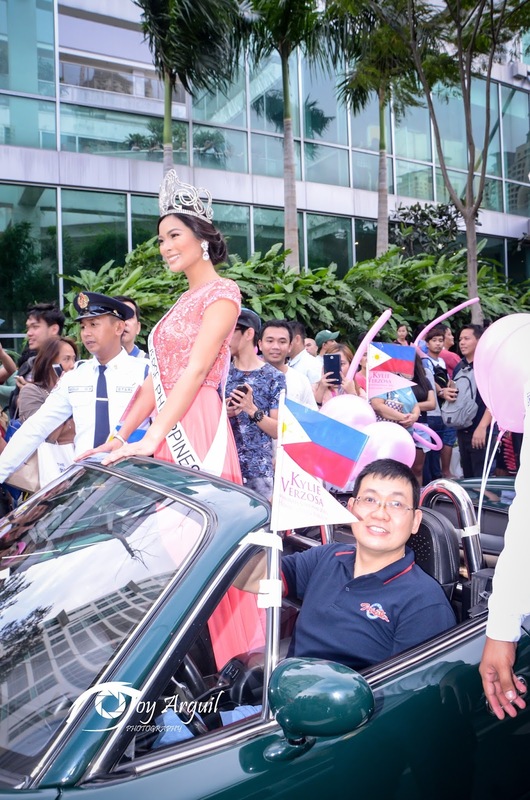 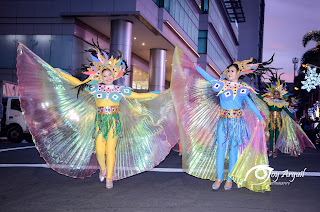 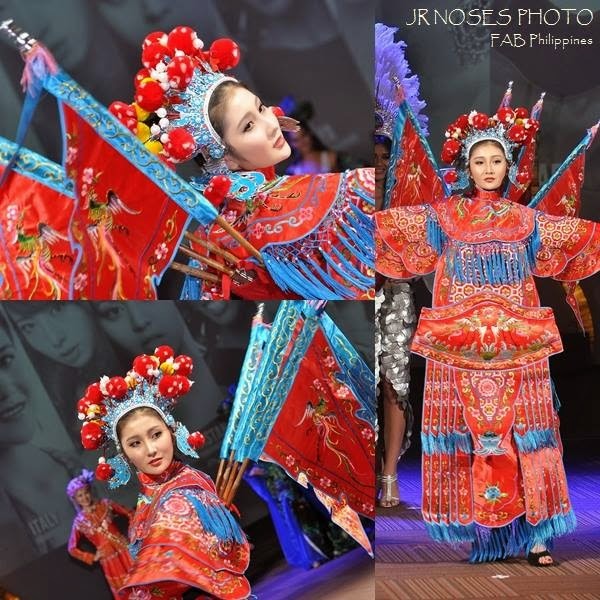 The beauty queen looked stunning atop a pink float that look off from Novotel Manila Araneta Center and went around the commercial complex. The festive atmosphere riled up excired fans who showed some love,waved and cheered as Kylie passed by. 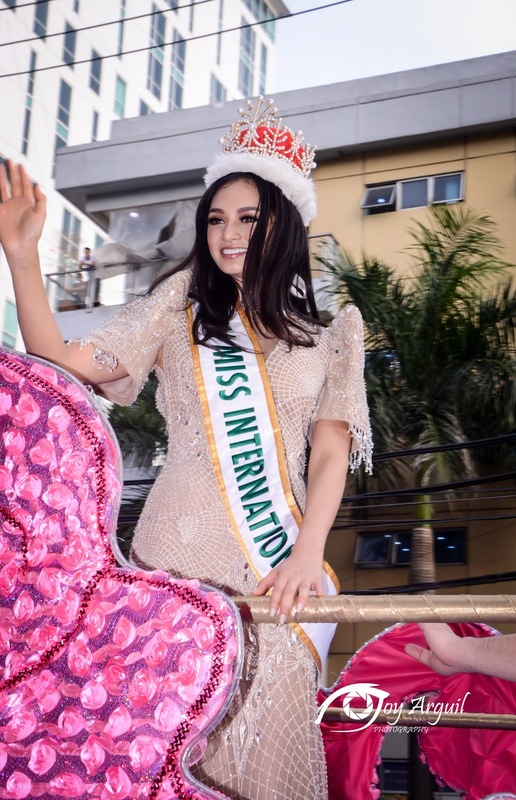 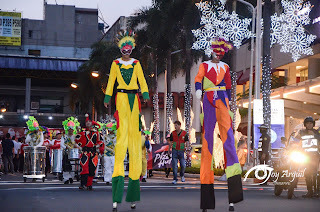 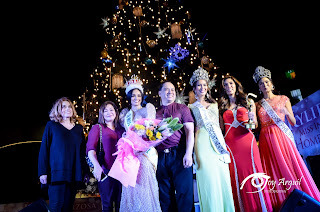 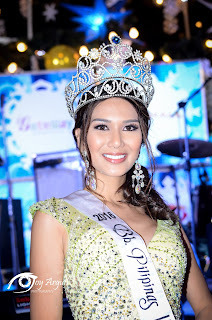 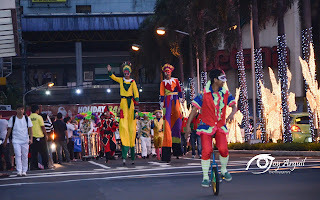 The parade ended at the Gateway Food Park where a short program was held to honor Miss International. The Binibining Pilipinas Queens - Miss Universe Philippines Maxine Medina, Bb. 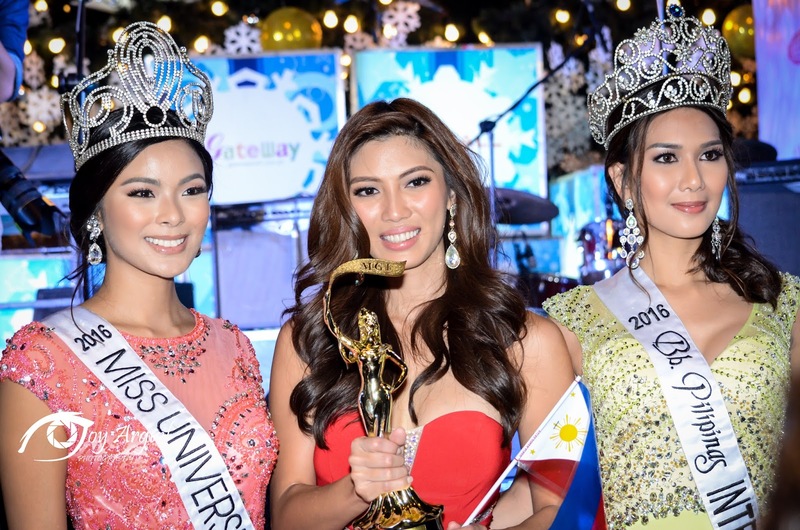 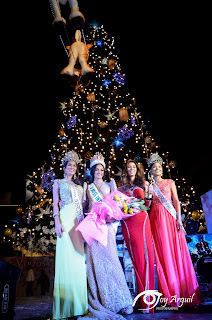 Pilipinas Intercontinental Jennifer Hammond, and Miss Grand International 2016 1st Runner -Up Nicole Cordoves - were present to personally welcome their victorious Binibini sister. 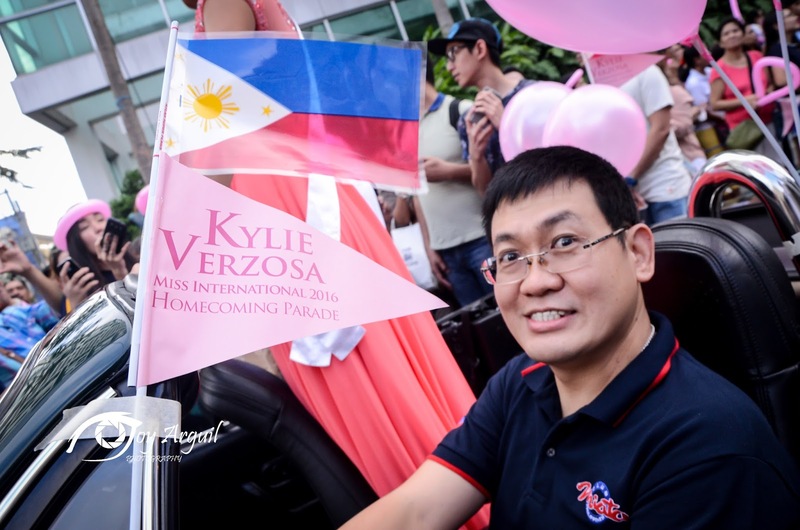 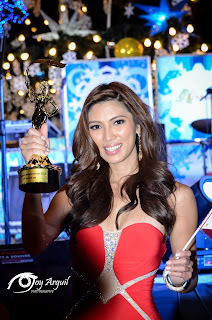 Binibining Pilipinas Charities Inc. Chairperson Stella Marquez Araneta also graced the event to say how proud she is of Kylie's achievement, bringing home the 6th Miss International title for the Philippines. 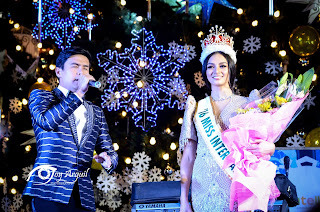 The show went on with a swoon-worthy and romantic serenade by Christian Bautista. 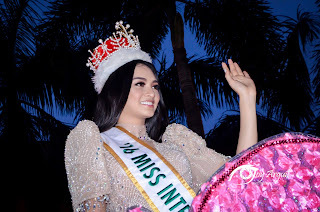 Kylie won the Miss International title in a pageant held in Tokyo, Japan on October 27, 2016 besting 69 other candidates from all over the world.